Home Books Libros What am I reading? / ¿Qué estoy leyendo? Frankenstein; Mary Shelley: This is the only one in Spanish by now. I want to read all the classics in my house, and after Dracula, this one seemed to be the bbest choice. It has a heavy style, hard to swallow, but so far, it's been good. I have big expectations for the end! 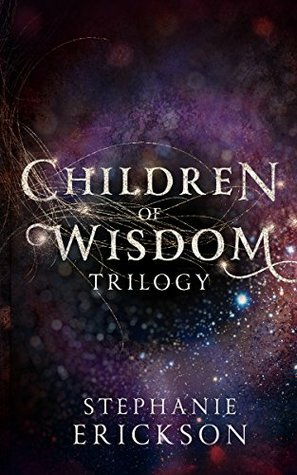 The Children of Wisdom Trilogy; Stephanie Erickson: I'm not really sure what happened with this book. It's a complete fantasy trilogy that includes Greek and Christian mythology so far, and the first book is promising, but I totally forgot about it. Now my goal is to finish it as soon as possible. Road Ghosts: Omnibus Edition; E. Chris Garrison: Another trilogy, but darker, seems like horror. After months with no batery for my cellphone, I finally can come back to these guys and follow their adventures. Scooby Doo is mentioned as an inspiration, so let's see what I find. This is it so far! I'll be back on these at the end of the month and will show you the next ones on May. While we wait, have you read any of these books? I'll see you tomorrow! 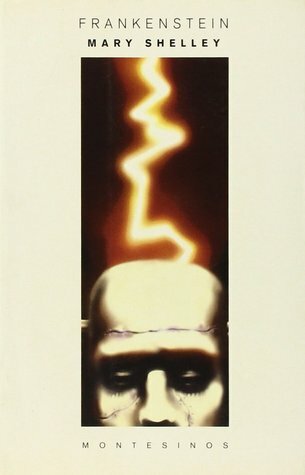 Frankenstein; Mary Shelley: Este es el único en español por ahora. Quiero leer todos los clásicos de mi casa, y después de Drácula, esta pareció ser la mejor opción. Tiene un estilo pesado, difícil de tragar, pero hasta ahora, ha sido bueno. ¡Tengo grandes expectativas para el final! The Children of Wisdom Trilogy; Stephanie Erickson: No estoy muy seguro de lo que sucedió con este libro. Es una trilogía de fantasía completa que incluye la mitología griega y cristiana hasta el momento, y el primer libro es prometedor, pero me olvidé por completo. 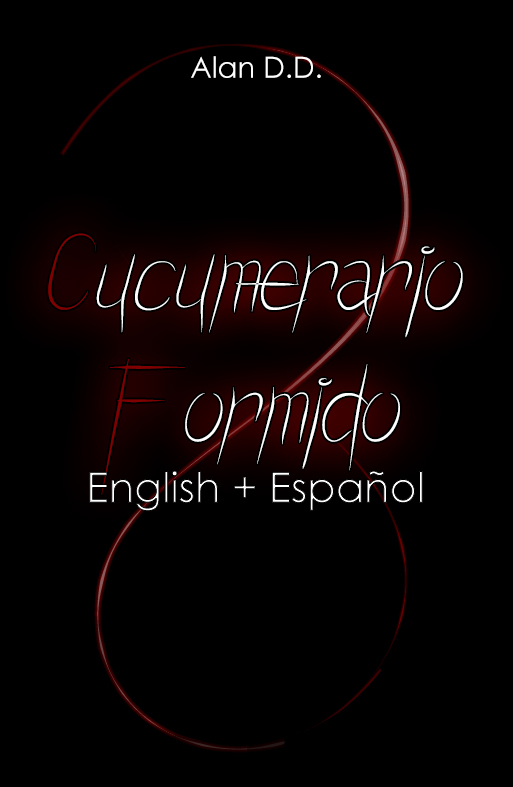 Ahora mi objetivo es terminarlo lo antes posible. 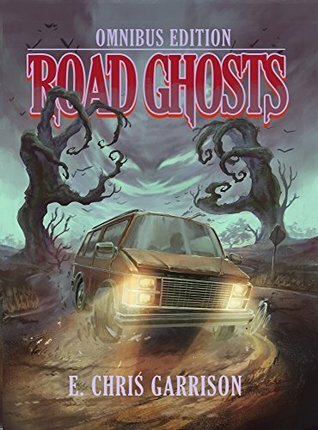 Road Ghosts: Omnibus Edition; E. Chris Garrison: Otra trilogía, pero más oscura, parece horror. Después de meses sin batería para mi celular, finalmente puedo volver con estos muchachos y seguir sus aventuras. Scooby Doo se menciona como una inspiración, así que vamos a ver qué encuentro. ¡Esto es todo hasta ahora! Estaré de vuelta con ellos a fin de mes y les mostraré los próximos en mayo. 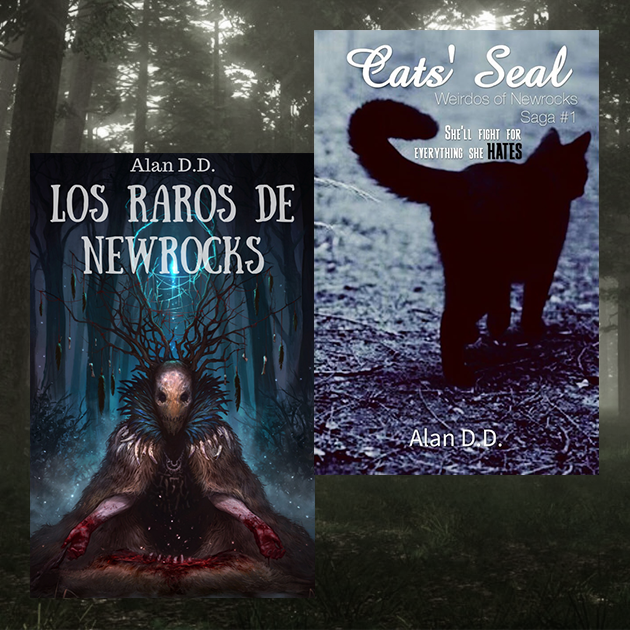 Mientras esperamos, ¿han leído alguno de estos libros? ¡Los veré mañana!